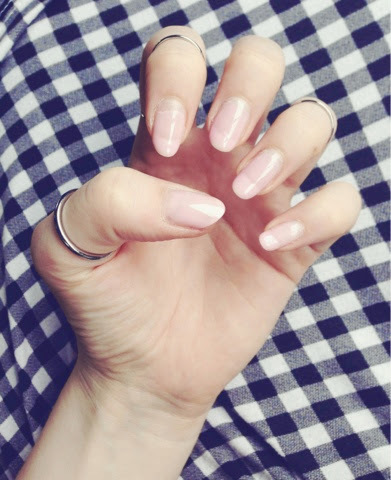 Are you one of those people that when it comes to your nails mother nature played you a bad hand and bred you with nails that never make it past a measly 2mm in length no matter how many skin, hair and nails supplements you take? This may be the ultimate first world problem but when you get to your mid-twenties in 2014 when nail art fashions are at their peak you start to feel your stunted nails are holding you back. 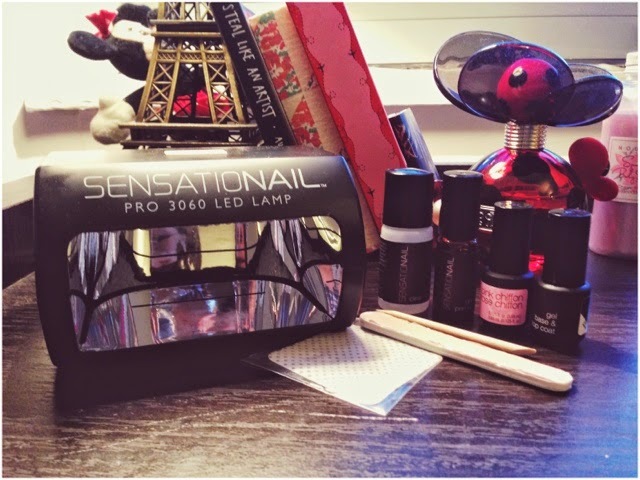 Enter SensatioNail! 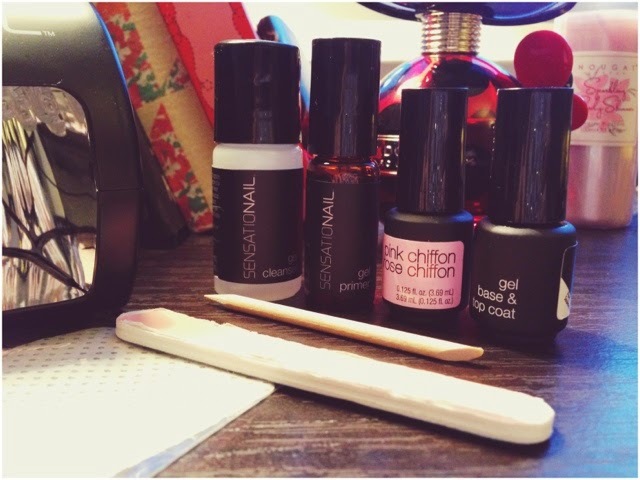 The at home DIY gel nail kit. Since being recommended this product not so long ago this handy travel sized kit thats cheaper than 3 professional gel applications at a salon has been my handheld saviour providing me with the strength to enable my nails to grow without snapping off after a week. 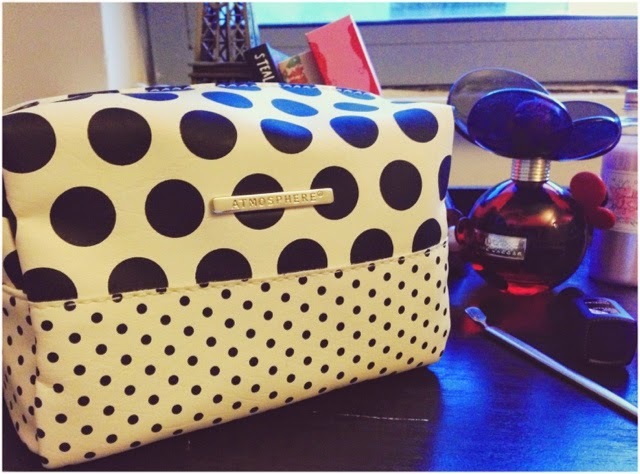 On top of this being a travel size easy to use kit the product lasts up to 2 weeks (would you believe the above picture is after two weeks of wear!) and you can use all your normal polishes too just set in-between gel so there's no need to get rid of your outstanding colour collection. In the kit you receive minature versions of the gel cleanser, primer, top & base coat, one gel colour, cuticle stick, nail file, wipes and the minature UV light. Once this initial kit has been used up you can buy the basics kits again and larger polish sizes including other colour's and the top & base coat for a reasonable £15 each. This sounds pricey but they last forever, and although the above picture doesn't really show the size difference there's nearly double the gel in the bigger square bottle! Unfortunately the only thing different using this kit to a normal polish routine is it takes alot longer to do and also to remove, but for the removable process I've found it so much quicker and easier once I bought the Removal Tool by SensatioNail which was £5 (shown above) and I also found the £1 square 4 type file from primark helpful (also shown above).. Another headache with this kit is that it doesn't come with a bag which you have to buy separately, I really think the kit should come with one but for this reason I bought this little polka dot one from primark which is the perfect size anyway. 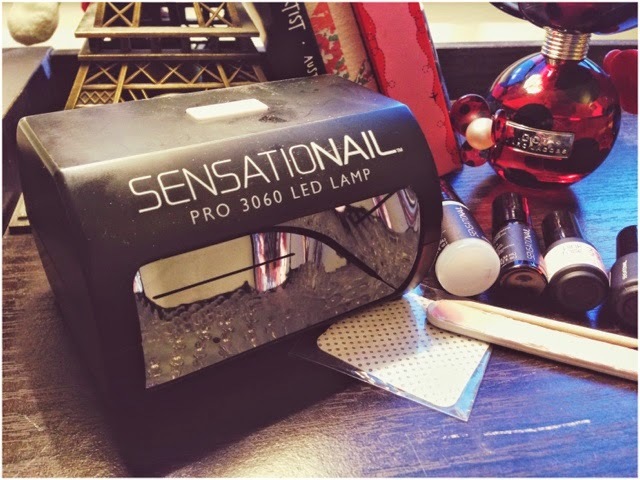 Although a few minor set backs I canNOT recommend this kit enough, the amount of people who ask me on a weekly basis whether my nails are fake and their astonishment of when I say no is mounting up! 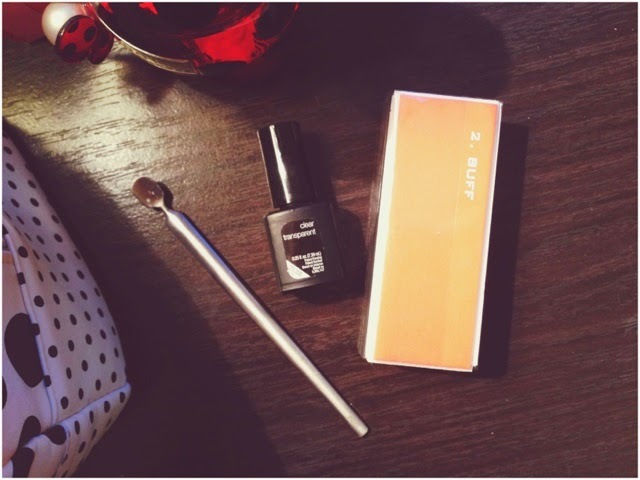 On top of natural nail length increase, its an easy kit to use, reasonably priced, you can use all your normal polishes with it and basically takes a good wear for them to chip so will give you so much more confidence for weeks on end.